We are travel agent in Austria & we have a group of Austrian tourists want to visit Vietnam. Do we need to apply visa for them ? 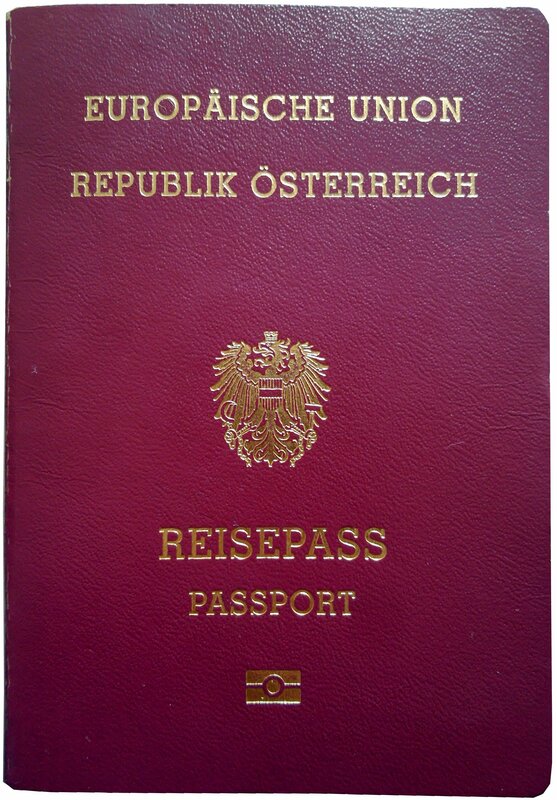 We checked & found that Austrians are required visa for getting in Vietnam. Therefore you need to apply visa for Vietnam to avoid problem for the entrance to Vietnam. – Two passport photos which you took within the last six months dating back from your present date. – Once arrived at any of the three Vietnam international airports (Tan Son Nhat, NoiBai or Da Nang), present your letter of approval at the ‘Visa on Arrival’ Office at the Vietnam embassy.